Our Chef’s Selection Gift Pack is the perfect choice for the gourmet cook in your life. 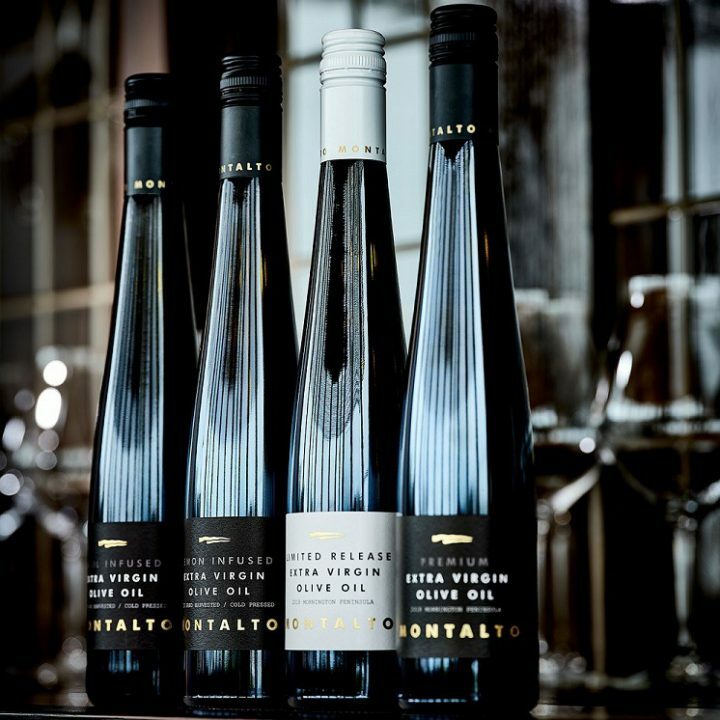 Carefully blended from the Montalto estate olive grove, our premium olive oils are an essential addition to the home cook’s larder. Montalto's Sparkling Celebration Pack is the perfect choice for sparkling wine lovers. No matter what the occasion, our two sparkling wines, Montalto Cuvée One and Pennon Hill Sparkling Rosé, will help create a celebration that's truly special; a moment out of the ordinary. 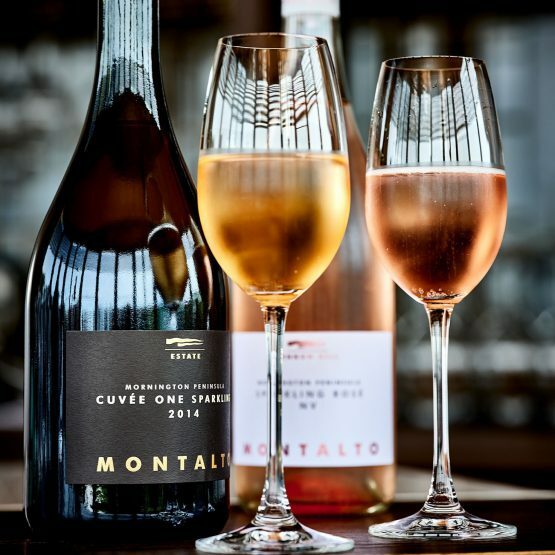 About Montalto Cuvée One Montalto Estate Cuvee One 2015 has a generous mouthfeel and richness with a darker, more golden colour profile. There’s lots of creamy autolysis mixed with toast and honey, citrus and stone fruit, together with some marzipan flavours. A deliciously more-ish dry sparkling wine to enjoy as an aperitif and for all your celebrations. About Pennon Hill Sparkling Rosé Pennon Hill Sparkling Rosé is made from 100% pinot noir grapes. This dry, lightly sparkling Méthode Traditionelle wine shows delicate fruit flavours of strawberry and cream, teamed with crisp acidity and impeccable length. Perfect summer drinking. 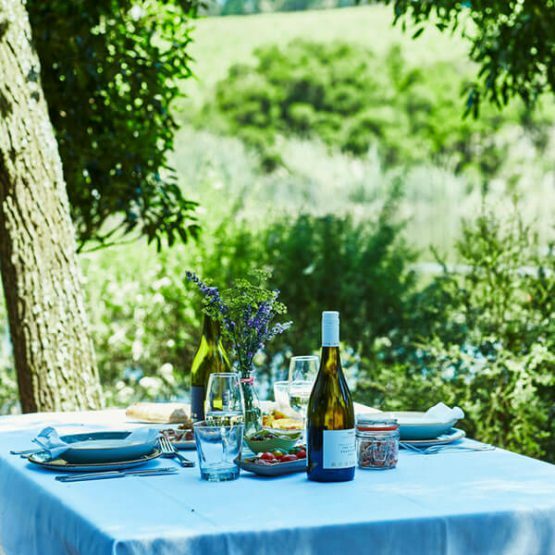 A picnic at Montalto is a memorable and unique experience. Enjoy an afternoon in your own private and beautiful location at one of 10 secluded, tranquil sites dotted across Montalto estate. Relax and enjoy the company of your dining companions as every detail is looked after by Montalto: a table set with crisp white linen, quality crockery, glassware and cutlery, and food inspired by the freshest seasonal, local and estate produce delivered to your site. A bottle of Montalto Estate wine completes your picnic experience. Enchant your sweetheart or frolic with family or friends - a private picnic at Montalto is an experience not to be forgotten; a moment out of the ordinary. At checkout, you can choose to receive vouchers via the post OR print for immediate use. You can also purchase Express Delivery in checkout. This must be purchased before 12 noon to guarantee delivery. Please ensure you check your SPAM or JUNK mail if have not received your voucher within 10 minutes of purchasing.